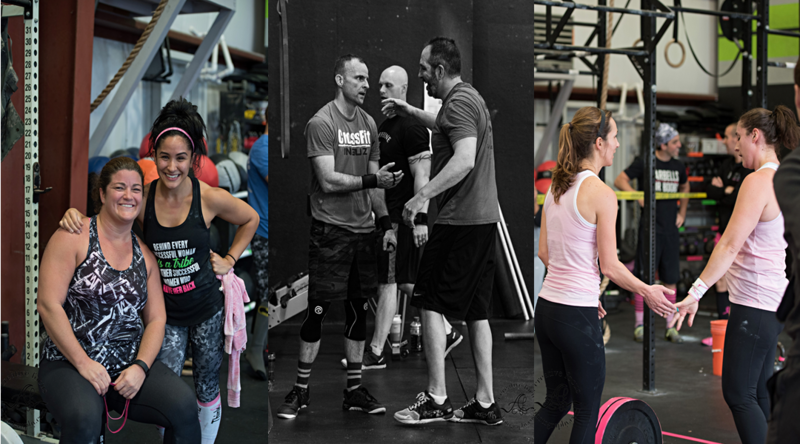 Do you know a friend or family member who may be interested in joining our community at CrossFit Inguz? Our referral program allows you to give them a $75 credit towards any of our monthly CrossFit membership options (excludes punch passes), after they complete Fundamentals (if required). As a thank you, we will also credit your account with $75 towards your next monthly membership payment. Simply direct your friend to this page and have them fill out the contact form below. Or you can fill it out on their behalf and we will contact them for you. * The referral program is valid for new members only.